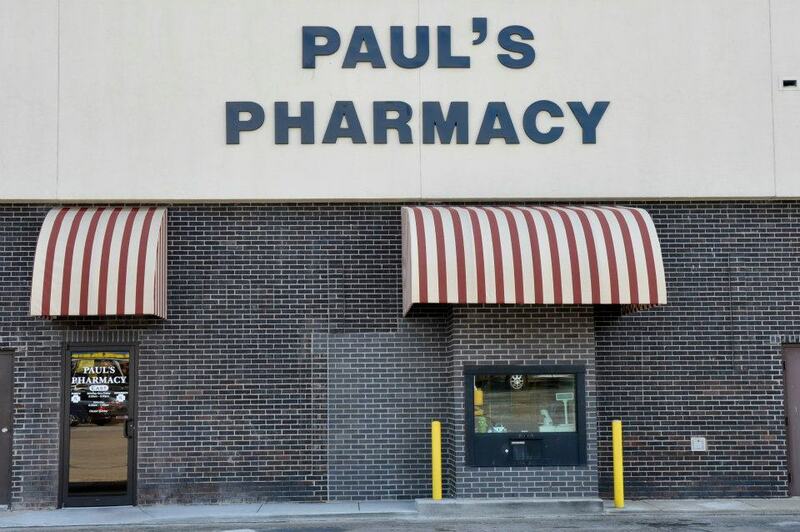 At Paul’s Pharmacy, we have been a mainstay business on Franklin Street for over 40 years. 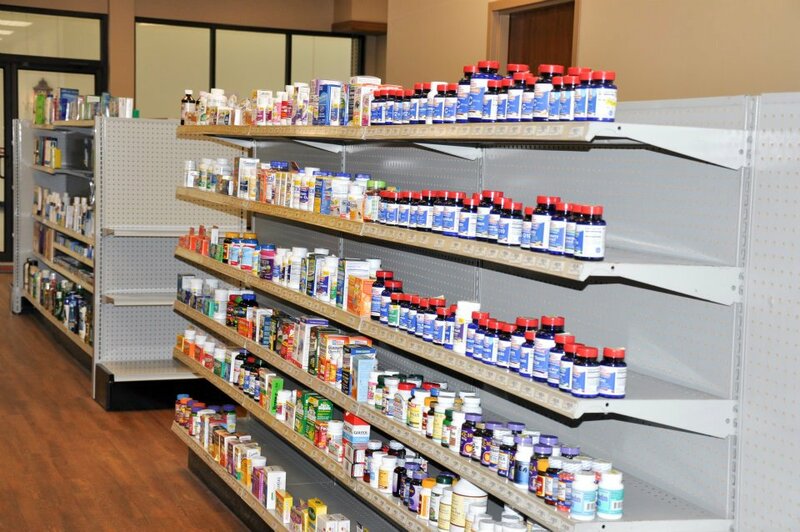 Paul Mayer, RPH, purchased the old Canon Drugstore in the mid-70s. Starting with an old typewriter and spatula, he was one of the first drugstore owners in Evansville to invest into computerization and enter the electronic digital age. 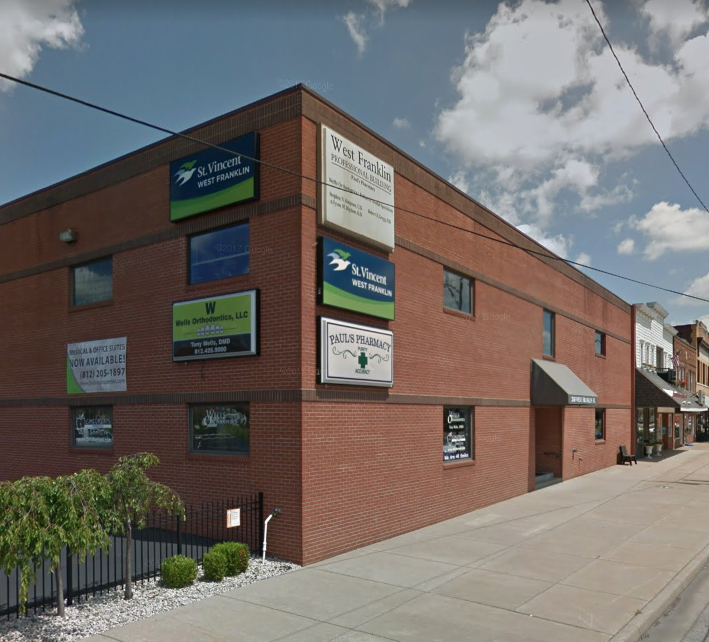 Fast forward to today and Paul's Pharmacy still leads the way in premium local healthcare. 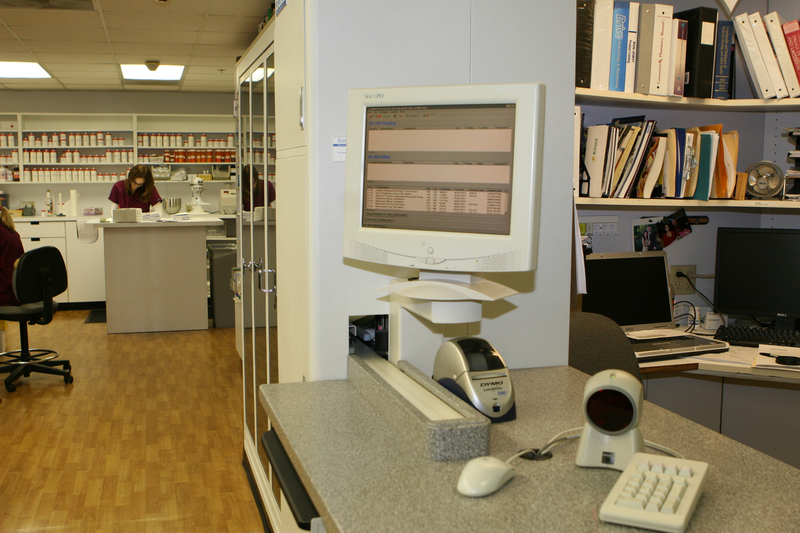 IVR, ScriptPro, Computers Are All The New Tools Paul’s Pharmacist And Staff Use To Be More Efficient And Effective To Achieve Our Goal: To Provide Our Customers With The Highest Quality And The Most Personalized Health Care Service. 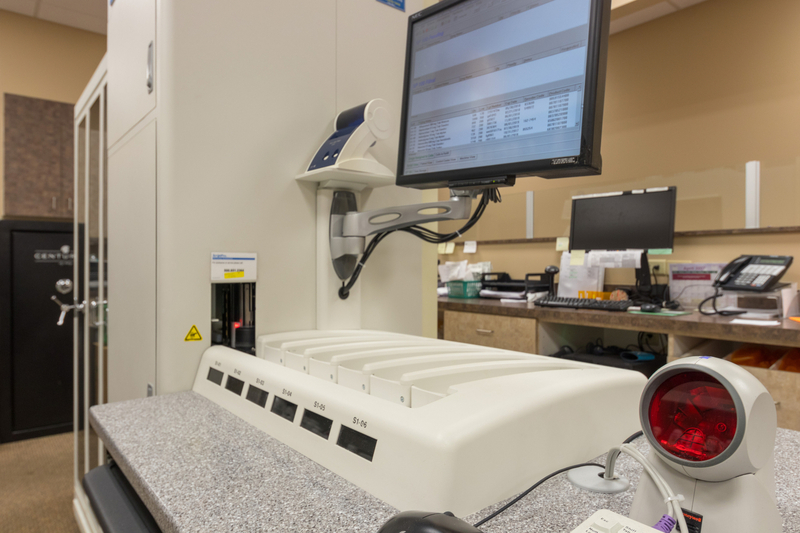 We invest in technology to improve customer service, reduce dispensing errors, allow staff time flexibility to serve the customer. 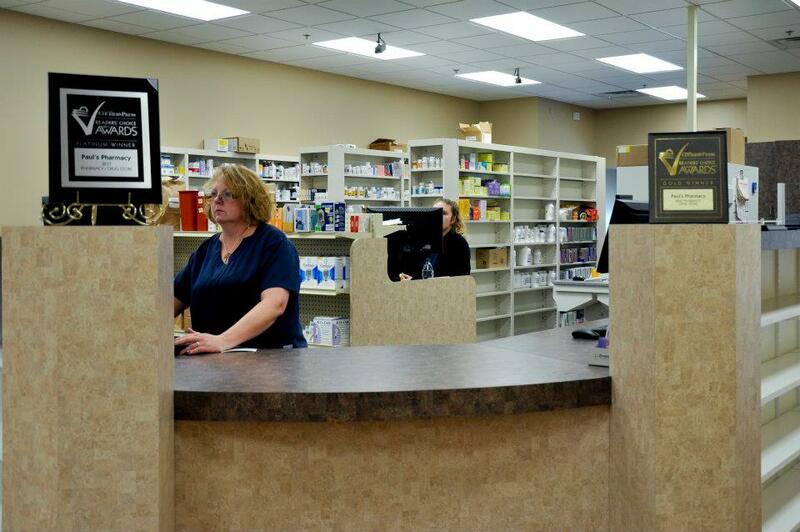 IVR—interactive voice response phone system allowing voice mails and after hour prescription refills. 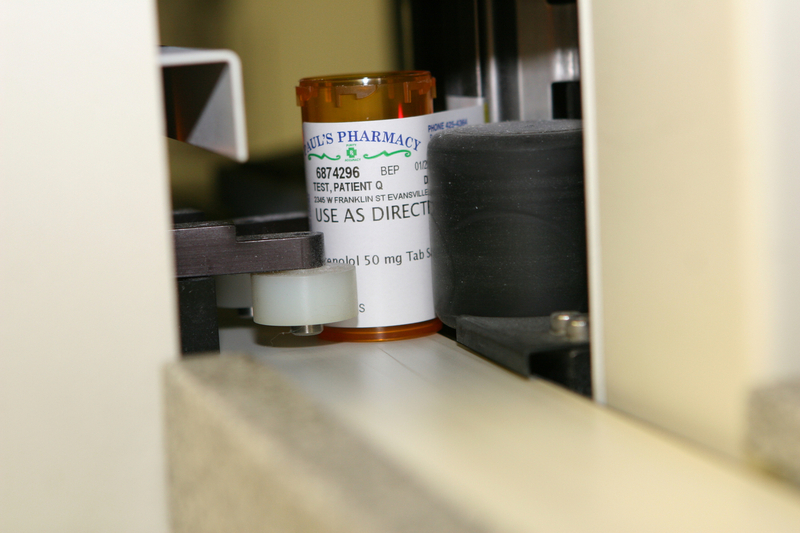 Automated prescription technology—ScriptPro robot to count and label filled prescriptions. 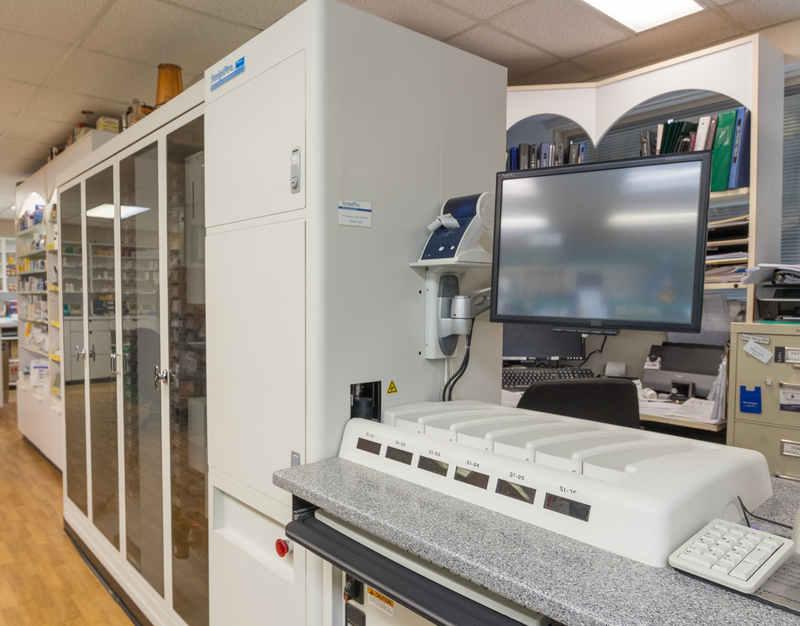 Upgraded computer system – ability to screen for drug interactions, generate patient info leaflets, medical expense reports, internet capability. E-Scripting – internet capability to allow your doctor to send prescriptions via secure internet connections and software.